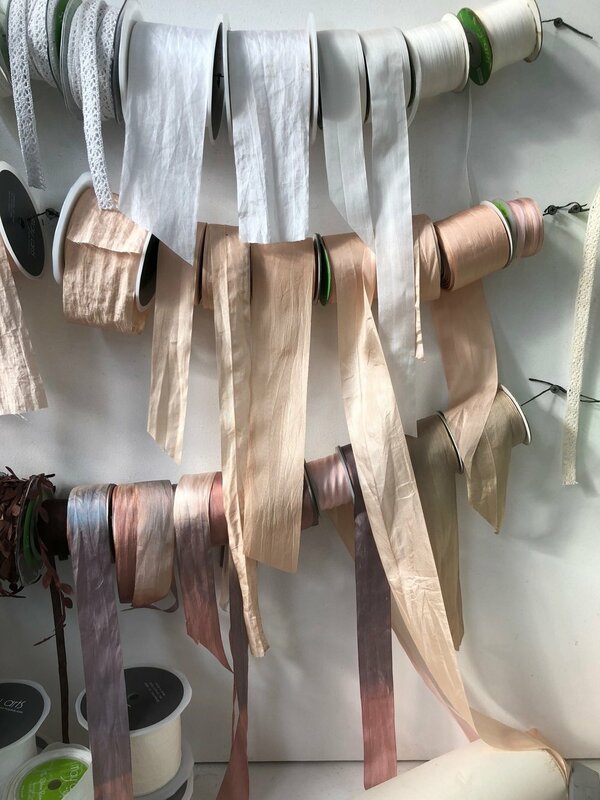 I was so fortunate to attend the July 18 colour masterclass which features in our Spring 18 issue of the Flowerseekers Magazine. I’ve attached some of my iphone photos from the 2 incredible days I spent with Fleur, her team and the attendees. 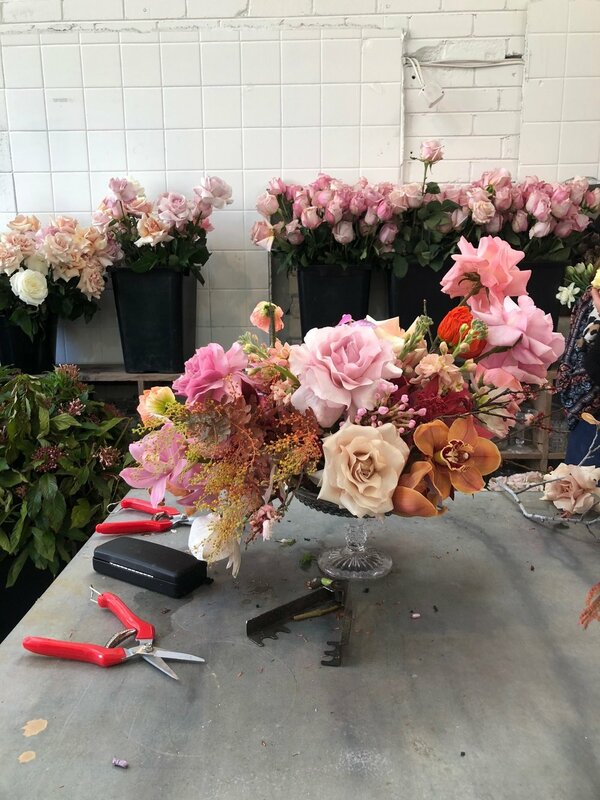 Attend one of Fleur’s masterclasses if you can - held in Fleur’s flower studio - you will be immersed in flowers with the best quality materials and a stimulating 2 day program of hands on making and creative learning. 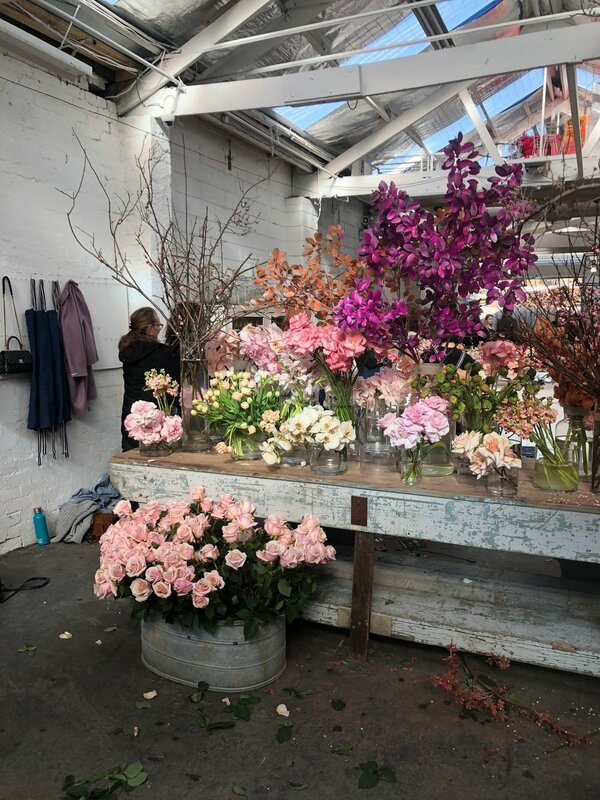 Masterclasses and floral workshops are an opportunity to learn and if you stop learning you stop growing and developing - so I encourage everyone to step into a learning environment each year. 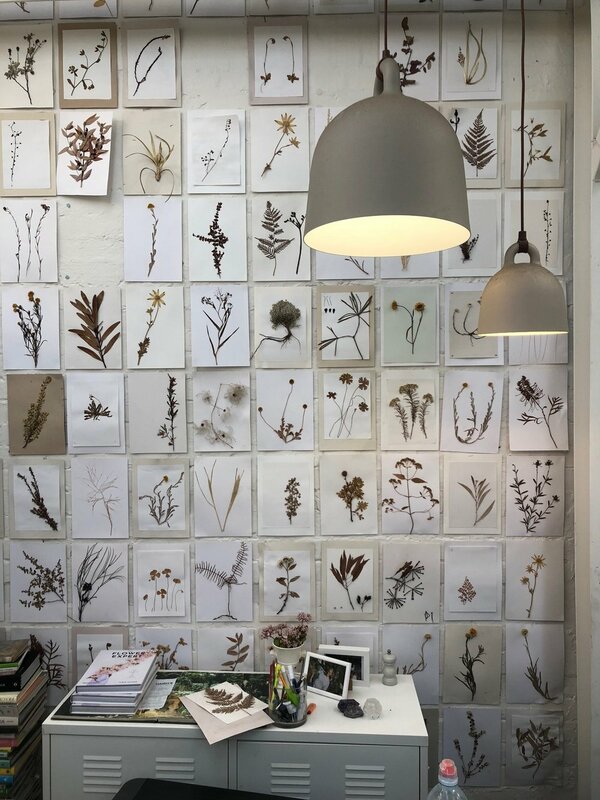 Inspiration - meeting the makers that inspire you feeds creativity and stimulates the possibility of new design concepts. Attending masterclass opportunities with leading experienced professionals such as Fleur McHarg is the ultimate and definitely the most worthwhile investment you can make.